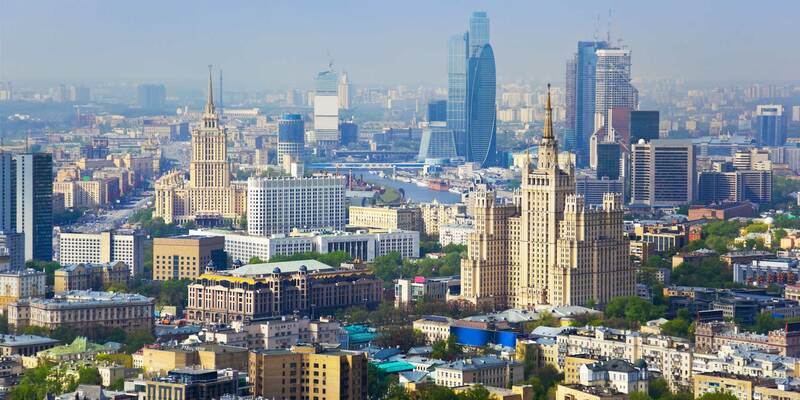 Our Firm has established itself as one of the leading law firms in Russia. The Russian market demands reliable and knowledgeable lawyers who understand the constantly evolving landscape. Our lawyers not only offer this vital base of knowledge to our clients but, even more importantly, provide pragmatic commercial insight gained from almost a quarter of a century of hands-on experience in the region. 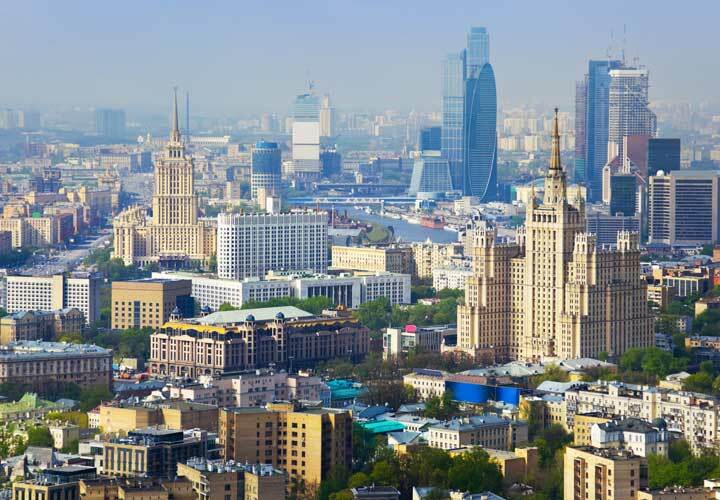 Our lawyers are qualified to practice law in Russia, England and Wales and the United States. 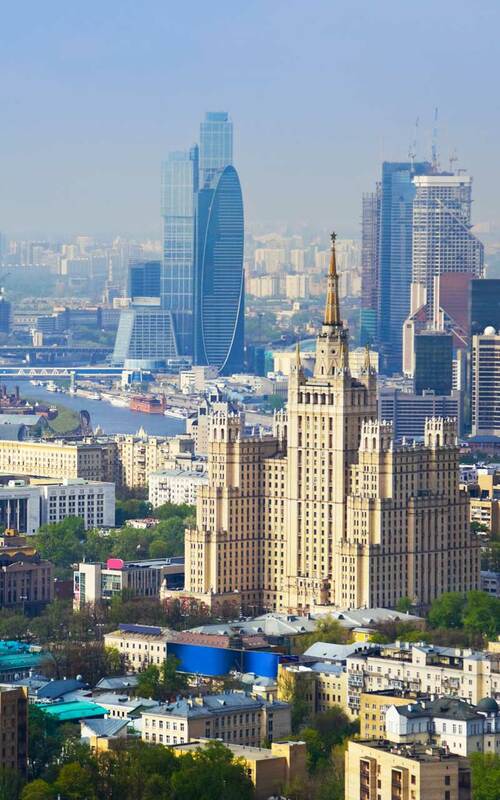 This unique combination of Russian and internationally qualified lawyers on the ground in Moscow allows us to provide integrated advice for all of our clients' needs. Our lawyers pay special attention to understanding the commercial objectives of our clients, and we help them reach those objectives in the most efficient and effective manner. In the course of our work, we provide advice on the issues at hand and strive to gain insight into our clients' prospective business goals, incorporating them into the overall picture. Our aim is to build long-term partnerships based on adaptability and attention to our clients' needs—not a quick profit from one-off deals. To serve the best interests of our clients, our lawyers act in close cooperation with our other offices throughout the world, combining the Firm’s global cross-practice and industry-specific experience with deep knowledge of local law. Further, we have been a long-time supporter of legal education in Russia. We collaborate with leading universities to produce partner-led seminars, a hands-on summer internship program for university students and sponsorship of the Jessup program in Russia. Representation of Rosneft in the acquisition of a 50,08 per cent stake in Bashneft Public Joint Stock Company for RUB 329,7 billion (approximately US$5,2 billion), owned by the Russian Federation. Representation of Naspers, the South African-based global internet and media company, in its US$1.2 billion investment to become the largest shareholder in Avito, the leading online classified platform in Russia. Representation of China Shenhua, China's largest coal-based integrated energy company, in the establishment of a 50/50 joint venture Razrez Ugol with EN+ Group, a leading Russian diversified mining, metals and energy conglomerate, to bid for licences, explore and develop the Zashulanskoye Coal deposit in the Transbaikal territory of Russia. Representation of Sberbank CIB as agent to the Russian Federation, and Sberbank CIB and VTB Capital as joint global coordinators and joint bookrunners, on the US$812 million privatization of the Russian Federation's 10.9 percent stake in the charter capital of ALROSA, the world's leading diamond mining company in terms of diamond production. The deal is Russia's largest privatization since the 2013 IPO of ALROSA, on which we advised the agent and the underwriters. Advised a syndicate of international banks on debut pre-export financing of up to US$250 million to PhosAgro, one of the world’s leading vertically-integrated phosphate-based fertilizer producers. Representation of EuroChem Group AG in a US$750 million pre-export finance facility from a group of leading international banks. Representation of AAR Consortium formed by three of Russia's leading investment, financial, and industrial groups - Alfa Group, Access Industries, and Renova on the US$28 billion sale of its 50 percent stake in TNK- BP, a leading Russian oil company and one of the world's top ten privately-owned oil companies in the world, to Rosneft, an oil and gas exploration and production company listed in Russia. The deal was awarded "Global M&A Deal of the Year 2013" by The American Lawyer and was also named "M&A Deal of the Year" at the 2014 IFLR European Awards. Advising a group of individual shareholders with joint interest in a number of software development companies on restructuring (including, in light of a potential future IPO) of the group by setting up global and European headquarters centered on management and sale operations. Representation of the Russian Federation in connection with resisting the enforcement of the +US$50 billion Yukos arbitration award, the largest award in the history of arbitration. Representation of Uniastrum Bank in insolvency proceedings of two companies of Gamma, a Russian hotel operator. We represented the client in three instances as well as in the Russian Supreme Court. We managed to convince the Russian Supreme Court to rule that secured creditors may reduce their secured claims without releasing assets of the pledge thus obtaining the right to vote during receivership. Representation of Capital Partners, a market-leading real estate investment and development company focusing on pioneering projects in emerging markets, in the sale of two office buildings in the Metropolis Complex with a combined gross leasable area of 80,000 m², to a real estate fund managed by Hines, a US-based, privately owned, global real estate leader. The deal was named "Deal of the Year: Purchase-sale" at the Commercial Real Estate (CRE) Moscow Awards 2016. Representation of Alcoa, the world's leading producer of primary and fabricated aluminum, in establishing a joint venture with VSMPO-AVISMA Corporation, one of the largest global titanium producers, to manufacture high-end aerospace goods at Alcoa's plant in Samara, Russia.